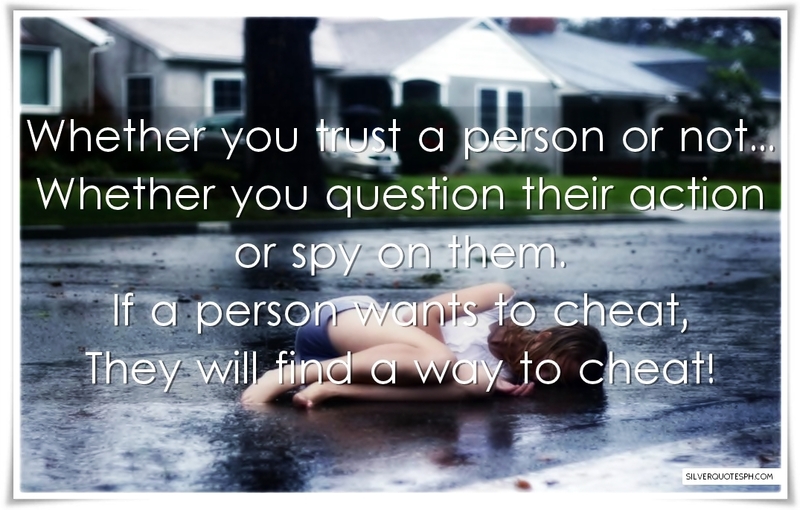 Whether you trust a person or not... Whether you question their action or spy on them. If a person wants to cheat, They will find a way to cheat!